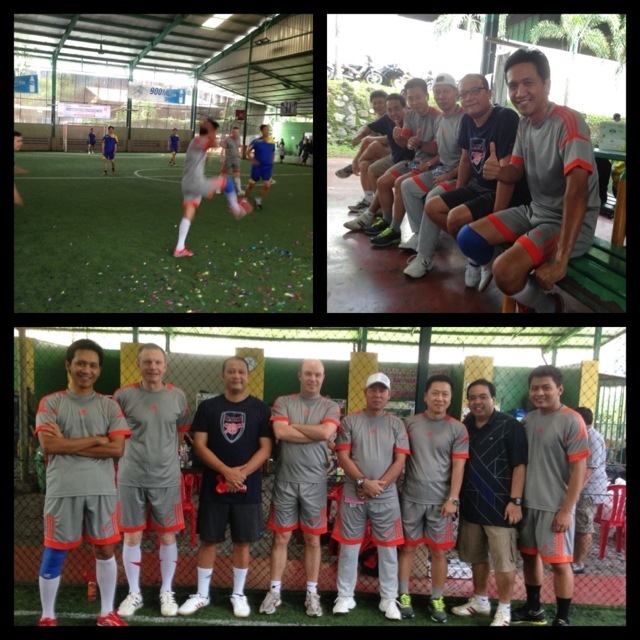 Defying age and skills, BER’s Board pf Directors and Head of Business line up to form a futsal team against team of Branch Managers. It’s a competitive match which in the end we won by smallest margin 2-1. Yeay! Next Post Yeay! We Won!